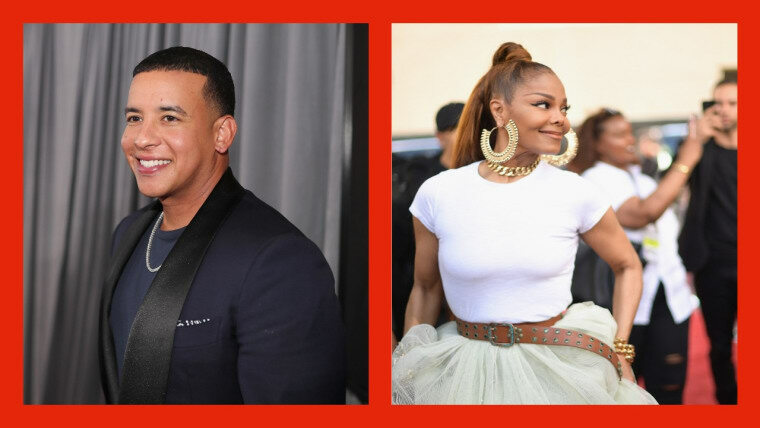 Janet Jackson and Daddy Yankee are making new music, according to a report by Billboard. The two were spotted shooting a music video in Brooklyn last week, and a source told Billboard that it was for a single called "Made For Now." A Janet Jackson fan account posted the photos below, which were taken during the video shoot. There's no release date for the collaboration at this time. Janet Jackson also performed at Panorama in New York City over the weekend.